Bass Invaders is a concentrated bass-infusion for the Tone2 ElectraX synthesizer. ElectraX is a synthesizer that is suited exceptionally well for bass sounds. The filters are grungy, the envelope have that analogue snappiness and the oscillators can be bent in almost any direction. the true heir to sylenth1. The sounds in this collection are all single layers, which means you can easily build up huge stacks of sounds by combining your favourites. There are 111 sounds in Bass Invaders, divided into eleven categories: Acid, Dark, Dirty, FM, Interval, Modulated, Pitched, Sequenced, Snappy, Stacked and Sub. The 111th sound is sort of a bonus and was originally meant as an experiment to see how well ElectraX works with external samples (very well as a matter of fact). The original sample was a square wave squashed way too hot in our beloved Casio FZ-20m hardware sampler. Requirements: Tone2 ElectraX or Electra2. Style: Trance, minimal, house, electro. 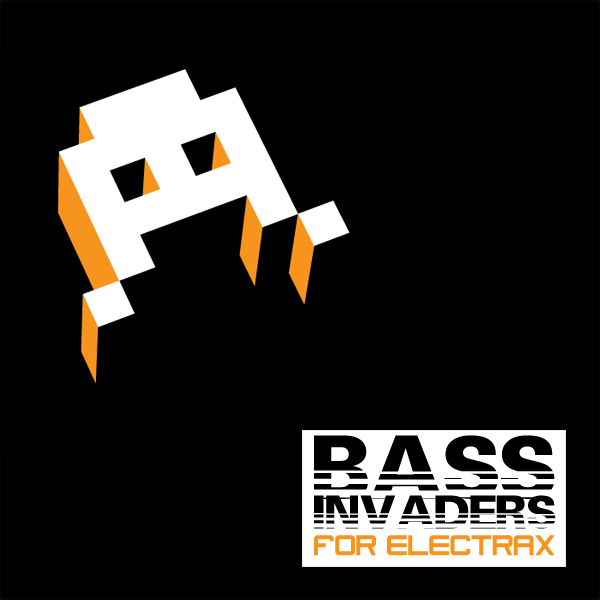 IMPORTANT - Bass Invaders is a soundset for the ElectraX/Electra2 synthesizer. This product requires a fully working copy of ElectraX/Electra2 to work. This is not a sample set. Please check out the FAQ before buying.